It’s not officially Christmas until you’ve rewatched the total festive classic Home Alone, right?! 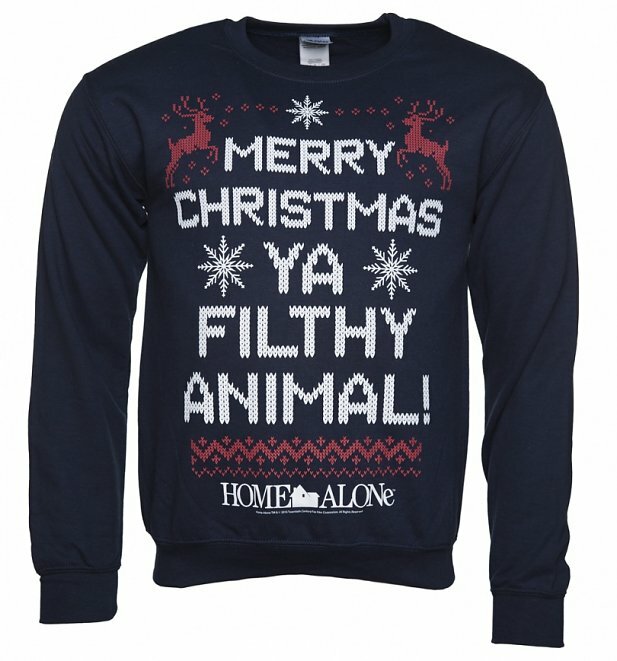 Do more than just watch it this year, LIVE it with this suuuuper cool Merry Christmas Ya Filthy Animal Home Alone Christmas Sweater. More 90s than boy bands and wet hair gel! 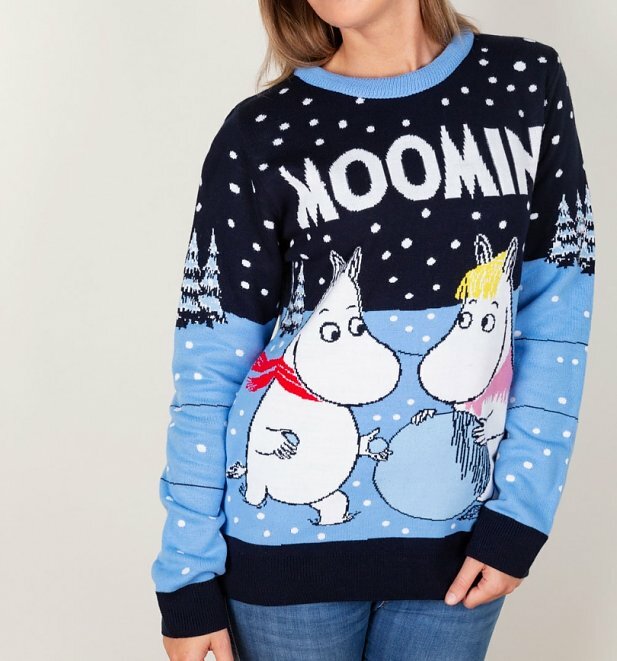 Make your Christmas a Moomin’ Marvellous one with a whole lotta help from our Moomins Christmas Jumper. Totally exclusive to TruffleShuffle so you won’t be seeing these anywhere else! Warning! These are sooo snuggly you won’t want to take it off! 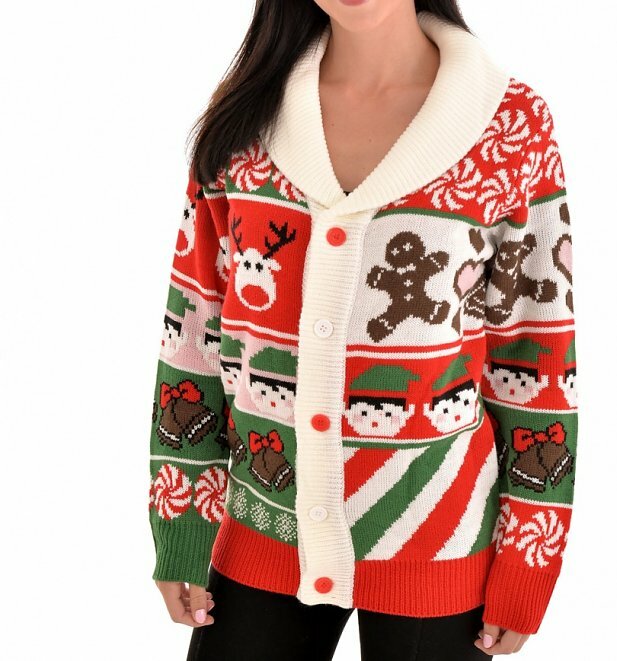 Cheesy Christmas Jumpers have smashed it with this awesome Retro Elfy Christmas Knitted Cardigan. Totally festive, totally love it! 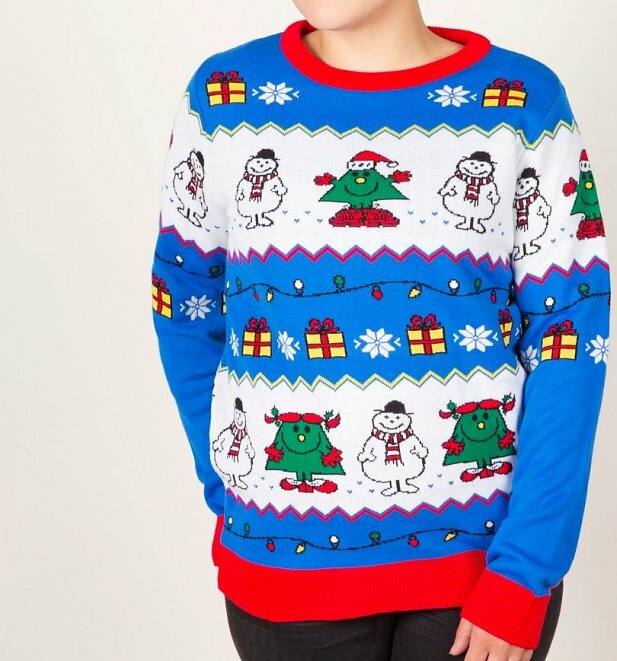 Are you ready to be the coolest kid in town this Christmas? 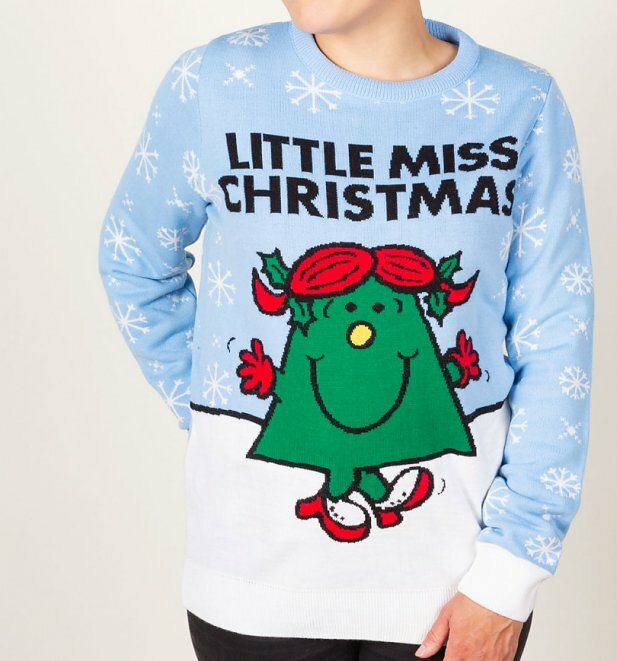 If you’re serious about keeping your Xmas jumper game on point, get your mitts on our exclusive Mr Men and Little Miss Christmas Jumper! Holidays are coming… holidays are coming… You know the big day is just around the corner when you see the iconic Coke Truck appearing! 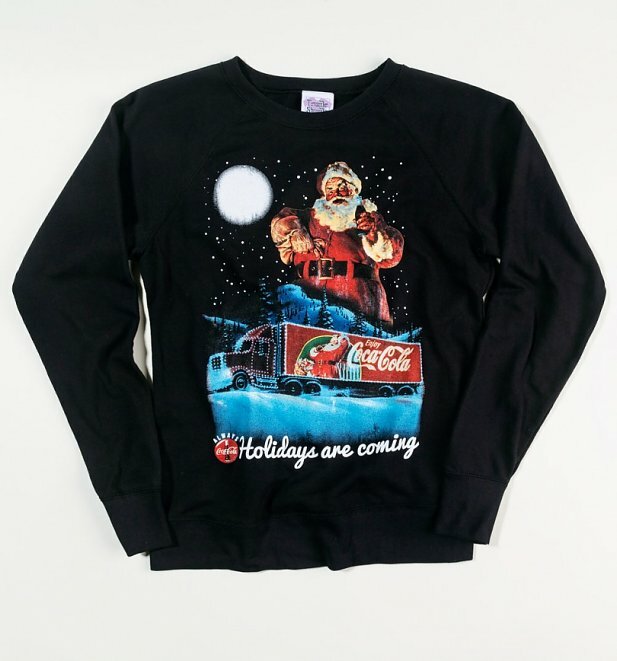 Spread the festive joy in style with our exclusive Coca-Cola Holidays Are Coming Lightweight Christmas Jumper! 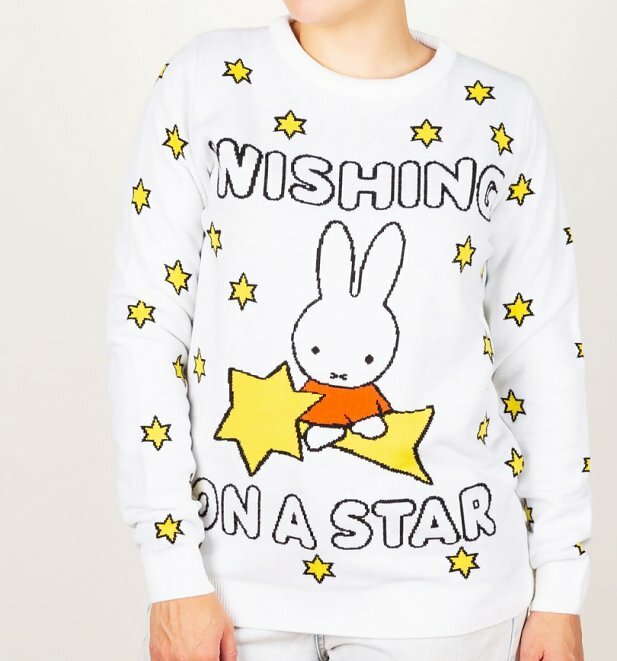 Tis the season to show your love for the cutest bunny there ever was with this super snuggly knitted Miffy Christmas Jumper! Plus… you can totally rock this after the big day too. There you have them peeps! for all these and a whole lot more Christmas Sweaters including plenty of exclusive styles you won’t see anywhere else, take a look at our collection on the site and snap one up before the big day! Next PostNext Awesome Stocking Fillers To Fill Your Boots With!